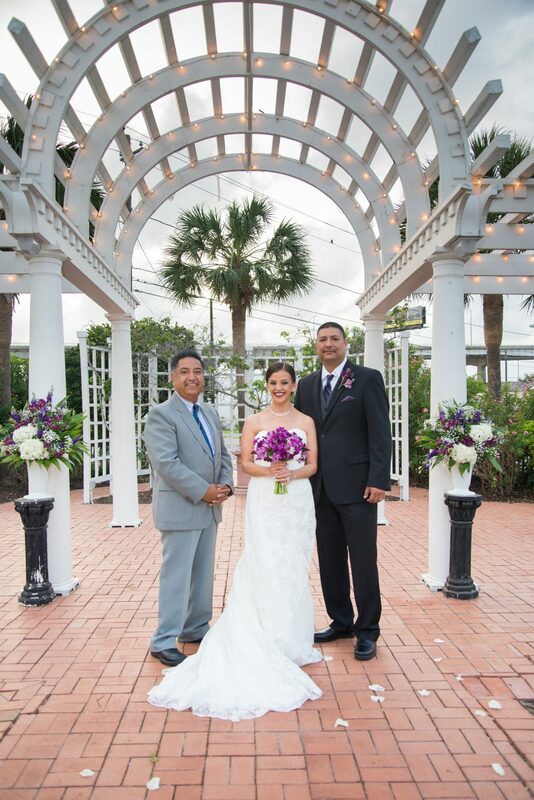 As Texas’ premier wedding officiant specialists, Texas Wedding Ministers is a locally owned and operated business. We believe in quality, and only work with the best local vendors. When it comes to dressing the best, for less, we turn to Rex Formal Wear. Locally owned and operated for over 68 years, Rex Formal Wear has been a San Antonio tradition since 1946. Rex Formal Wear was the very first tuxedo rental store in San Antonio., and began as a tailor’s shop on West Commerce Street, in the heart of downtown. Since then, Rex Formal Wear has evolved and expanded to offer the latest styles and designer fashions, while continuing to provide high quality and affordable prices. Just like Texas Wedding Ministers, Rex Formal Wear is known for their exceptional customer service and best value in town. They will meet or beat the competitors price. 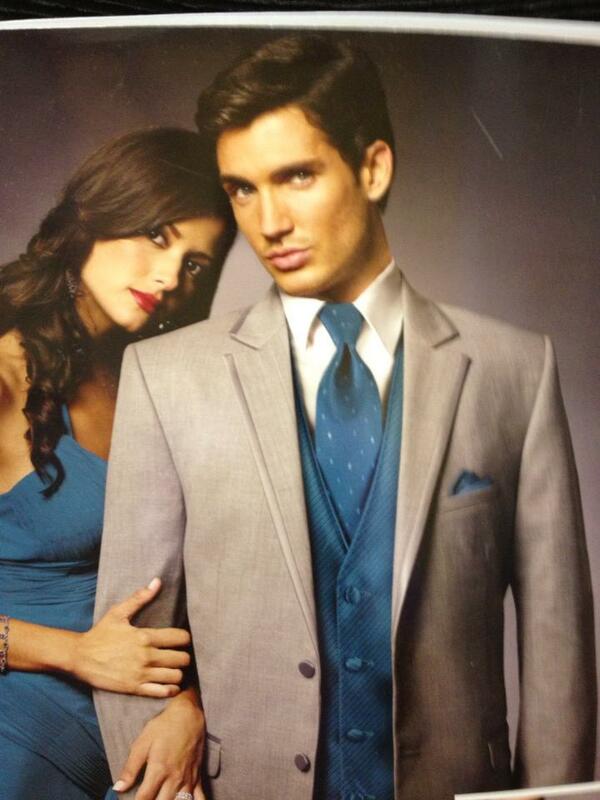 The also accommodate all of your formal wear needs, from tuxedos, vests, shoes and even suspenders! Make sure you look sharp on your big day! While everyone’s eyes are on the bride during her walk down the aisle, the groom and groomsmen will turn a few heads in their custom tuxedos from Rex Formal Wear. They offer traditional block notch tuxedos, lariat western tuxedos, classic white, business suit, and even white cadet military suits. Are some of your party traveling from out of town? Rex offers quick and easy last minuet adjustments. Large bridal party? 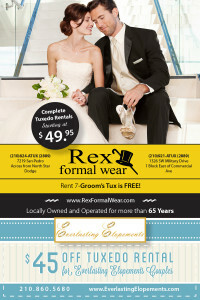 Rent 6 tuxedos from Rex and the grooms tux is free! 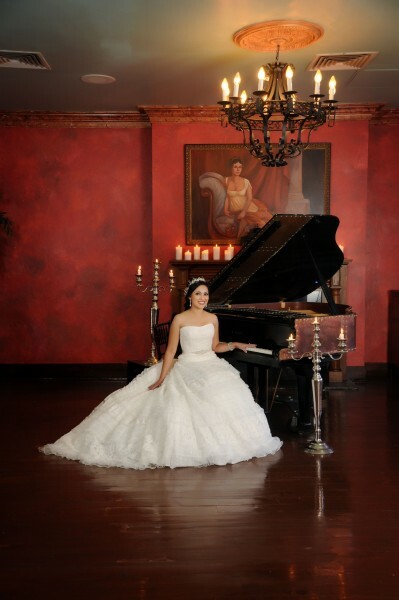 In addition, they will give the rest of the wedding party a discount up to $45 off for each rental. Your wedding will be a memory that lasts a lifetime. You should look and feel your best for your ceremony. Let Texas Wedding Ministers and Rex Formal Wear make that happen for you! For more information about Rex Formal Wear, visit rexformalwear.com. 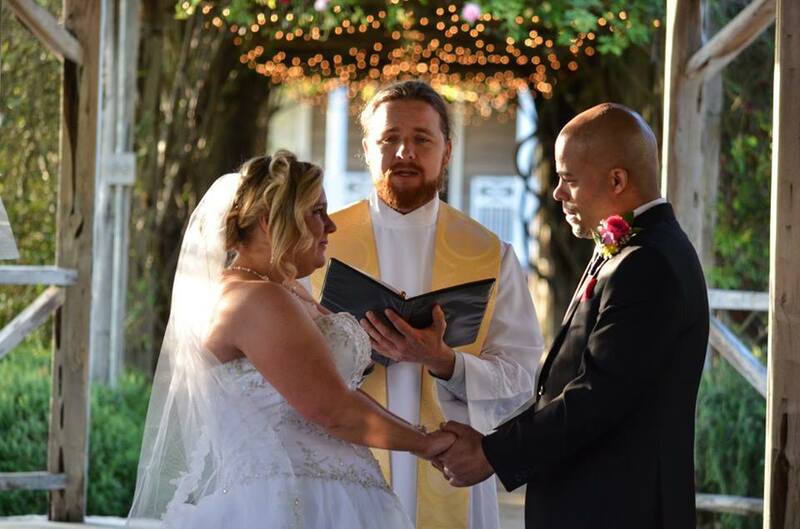 For more information about Texas Wedding Ministers and to book a professional wedding officiant, visit txweddingministers.com.